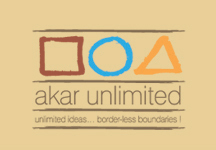 Akar Unlimited published a compilation of architectural documentation of Louis I. Kahn Trophy (2007-2009), aptly named Places (Re-) Discovered under a joint initiative of Indian Heritage Cities Network — Foundation (IHCN-F), National Association for Students of Architecture (NASA) and Akar Unlimited. 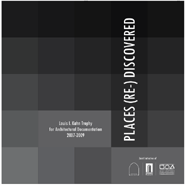 This hard-bound book is an assemblage of the Louis I. Kahn Trophy’s winning entries for architectural documentation of historical monuments, giving an insight into the ancient wisdom of architecture, planning and elements of space and rediscovering our rich architectural heritage. 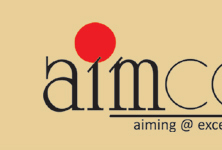 This book was released during Nirman Symposium on 23rd September 2011 in the presence of Ar. Karan Grover, Mr. Debasish Nayak, Ms. Shalini Mahajan and Mr. Kamal Khokhani.